Medsquare will be participating in the next ECR exhibition for the 3rd consecutive year from March 3–6, 2016, in Vienna, Austria. The ECR is one of the largest medical meetings in Europe and the second-largest radiological meeting in the world. Over 20,000 delegates from 130 countries are expected for the conference. One of the key aspects of the ECR 2016 program will be hybrid imaging. Compatible with all types of imaging modalities, Radiation Dose Monitor (RDM) can also collect dose information delivered to patients in hybrid imaging (ex. PET/CT). 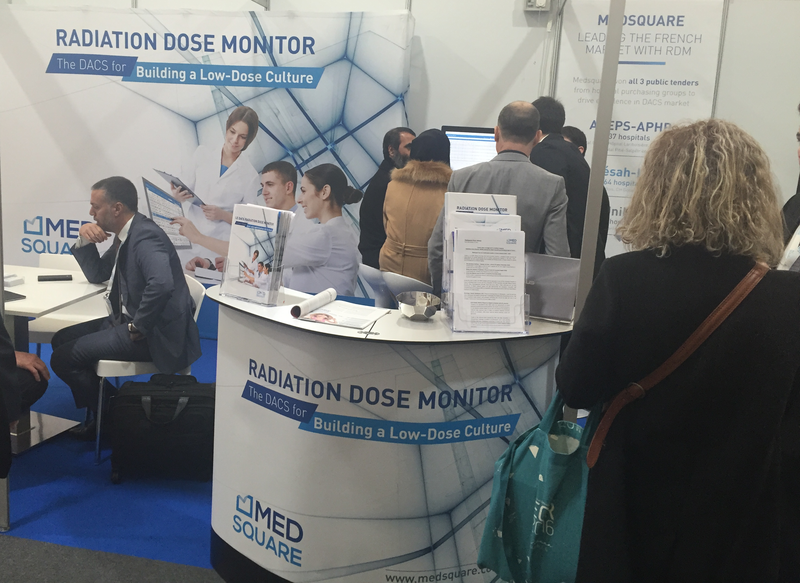 Join Medsquare at ECR 2016 and ask for a demo. What could you expect from ECR 2016 ? 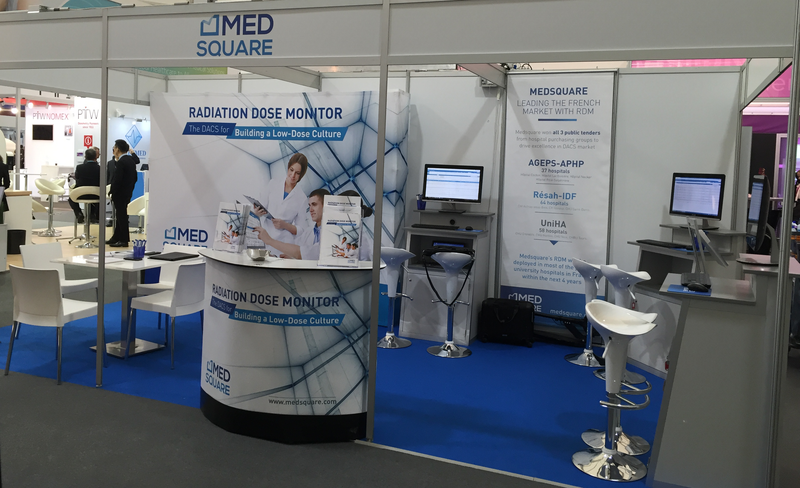 This year at ECR, we will be offering full demonstrations of Radiation Dose Monitor (RDM) solution. Our application engineers will be available to present RDM’s latest features. The demo machines will be set in several languages and the demonstrations will be performed in English, French, Italian and Spanish.